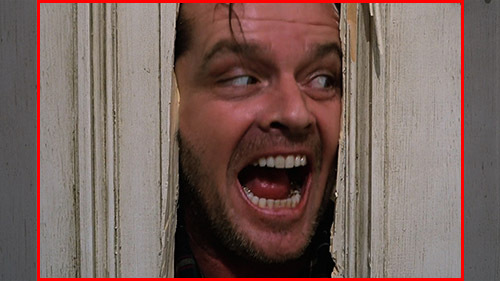 'Sensing the Shining' explores new ways of visualizing the emotional reaction to movies, exemplified with Stanley Kubrick’s classic 'The Shining'. Current advances in sensor technology, biofeedback and algorithms enable an increasingly deep analysis of our emotional responses to content. Movies are traditionally constructed to evoke emotional responses using surprise, delight or shock. Movie posters are designed to convey these moments in a single image. 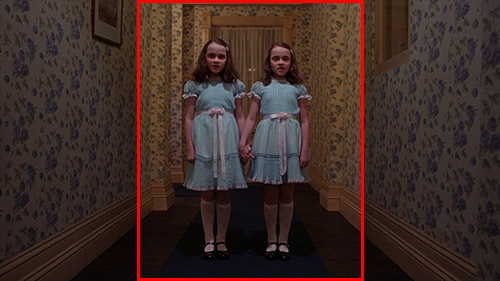 Measuring the emotional response of the viewer using Galvanic Skin Response technology, ‘Sensing the Shining’ creates a movie poster that takes the stills from the movie itself to visualize the emotional reactions of the viewer while watching it. 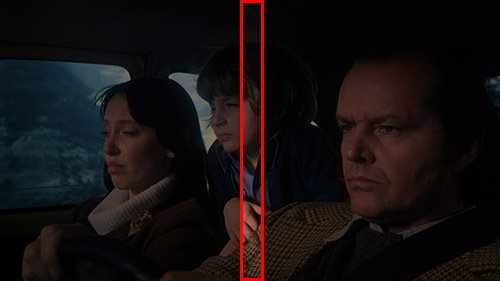 As an experiment, ‘Sensing the Shining’ creates a new kind of responsive feedback interface for visual content that highlights the more emotionally impactful parts of the movie. 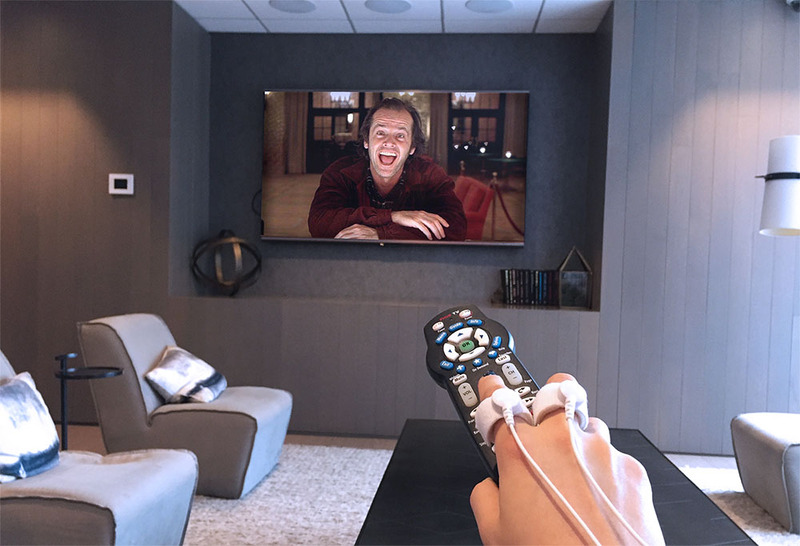 ‘Sensing the Shining’ utilizes GSR (Galvanic Skin Response ) that measures the speed of an electromagnetic pulse between two sensors attached to two different fingers. An emotional response increases the sweat level on the human skin which also increases the speed of the impulse travelling between the contacts. Throughout the movie the sensor measures the emotional reaction of the viewer in 0.2 second intervals. The movie is exported with the same intervals as the sensor measurements to have a matching frame for each value of the data. Each frame's width is then cropped according to it’s corresponding data value as measured by the sensor. 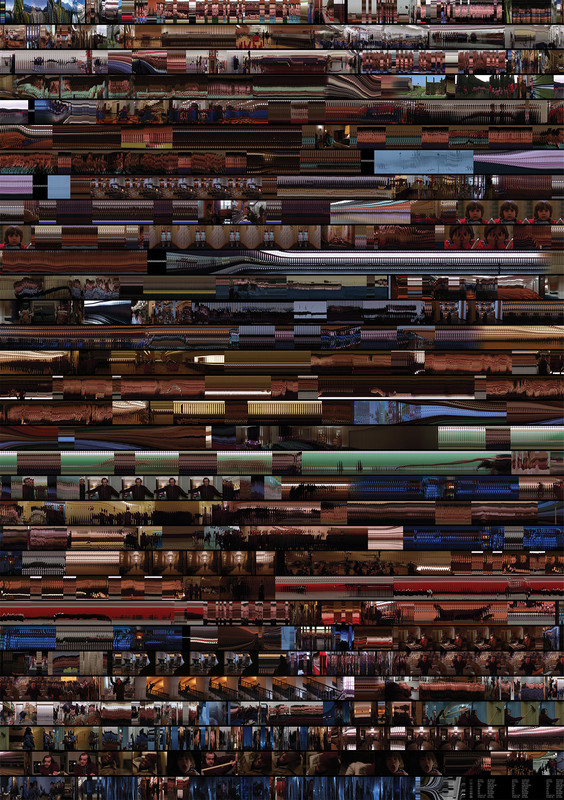 During the uneventful parts of the movie, this cropping leads to each frame being shown as just a small slice. The higher the measurement of the data, the more becomes visible of each frame. Sudden peaks in measurements create “moments” that enable an almost entire view of the frame. The cropped images are then stitched together in sequence to create the movie poster collage. Emotionally meaningful moments become emphasized while the less exiting parts of the movie become almost visual noise. In its entirety it gives a visual impression of the movie, its exciting parts, patterns and rhythms. ‘Sensing the Shining’ creates a new kind of feedback interface for visual content that highlights the emotionally relevant parts of the movie as sensed by its viewer.